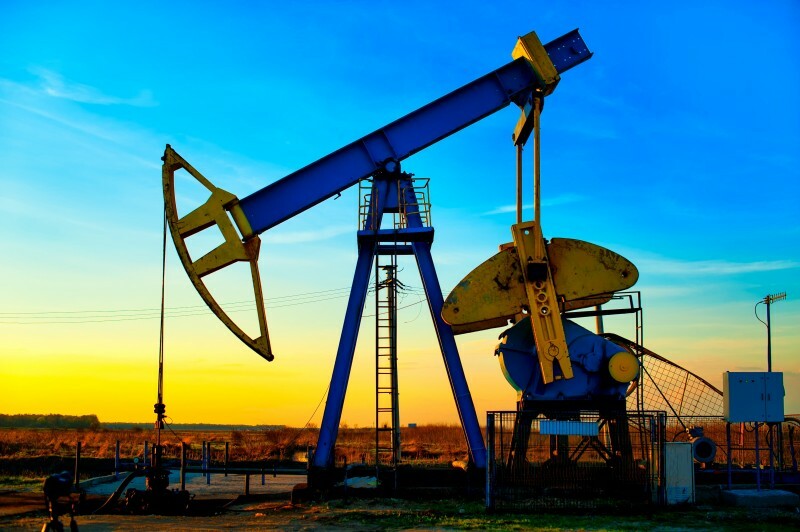 Several foundations were presenting themselves to a regional industry coalition’s corporate members as friendly partners on corporate sustainability initiatives. The coalition leadership suspected there was more to the foundations than met the eye. We were commissioned to investigate the activities of these foundations, which groups they were funding, and how the various foundations and other groups were connected and related. We dug in deep to discover which groups were getting funded by the foundations and what initiatives were their true focus. 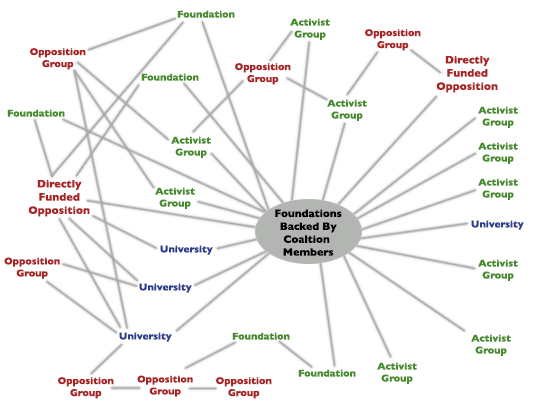 We then mapped the network of activist groups connected to these foundations and presented a comprehensive report of these relationships and groups to the coalition leadership. 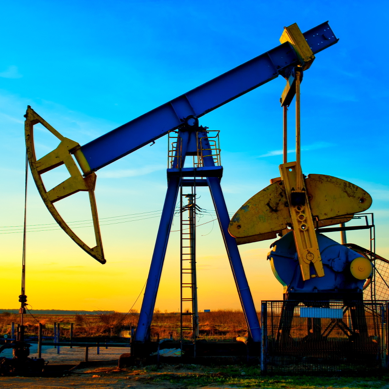 Although these foundations claimed to be working in good faith with coalition member companies, they were in fact funding much of the opposition to the industry group’s business goals with regulatory and legislative agencies. Our network map clearly showed how their member corporations were unknowingly funding their own opposition. With a full picture of the network of partnership and funding taking place, we provided the information needed for industry coalition’s leadership to shift their member’s funding efforts to foundations and causes that supported their interests.